techinsight is a boutique IT consultancy specialising in online strategy, web and mobile solutions, business process improvement, design and development. Since 1995 we have helped Australian customers execute ideas from conception to polished digital experiences. We combine technical expertise, systems analysis, design, copywriting, marketing, photography & videography plus rapid web and application development to create innovative solutions which captivate customers and increase sales. Led by Founder and Chief Solutions Architect, James Ng, we draw upon our network of creatives and developers to rapidly deliver innovative solutions for desktop, mobile and traditional channels. Our creatives can write copy, shoot photos and video to complete your project. We provide end-to-end solutions and can supply everyting from the web application or software to the hardware to run it on. 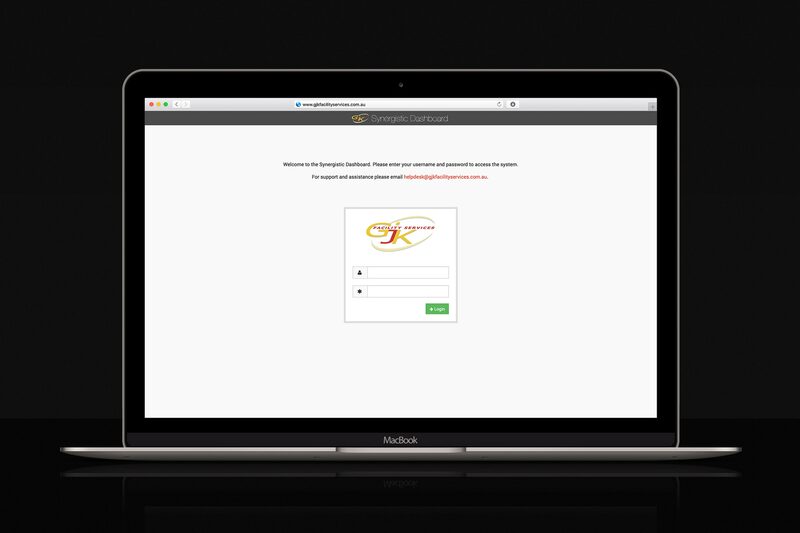 Designing and building your website is the easy part. We provide complete solutions for our customers. This may involve organising and shooting video content to better engage your audience or scaling your site to support thousands of visitors per second for online event. We specialise in integrating your customer facing website with your back-office systems, store POS, email and SMS marketing companies, shipping providers, payment gateways, fraud detection services, online marketplaces like Google, Facebook & eBay, syndicated advertising providers and create integrated business intelligence reporting dashboards so you can better manage your business. Like help with online marketing or advice on growing your online business? Perhaps you'd like to streamline operations? We can provide analysis, insights and a plan. Is your business unique? Do you need a tailored digital solution? Something custom which maintains your competitive advantage? We provide end-to-end solutions, so can certainly code the ones and zeros to turn your idea into a reality. as an agile team. Our approach means you have a single point of contact, yet have the skills of many creative & technical experts working on your project. bespoke websites plus web, mobile and database applications which automate our clients' business processes. Our elegantly designed, purpose built solutions help our customers maintain their competitive advantage with IT solutions tailored to their unique needs. design for the future and deliver flexible digital solutions which grow with our customers. Our designs, while aesthetically pleasant, also adopt best-practices in search engine optimisation, information design, usability and browser accessibility. working with all types of clients, from fledgling enterprises to established businesses, who seek to innovate their operations through the creative application of technology. delivered hundreds of projects from informative websites to online stores, iOS and Android apps, web 2.0 apps, customer portals, corporate Intranets, business intelligence reporting dashboards, desktop database solutions, online marketing campaigns, technology consultancy and advice. technology and have the experience to provide critical insight for your next project. Our solutions automate manual processes, unlock information and provide new mechanisms for customer engagement and acquisition. an ongoing relationship with our clients. ourselves on our commitment to client needs and treat each project as an opportunity to better our client's business through the application of creative technology insight. to hear from you. How can we help with your next project? 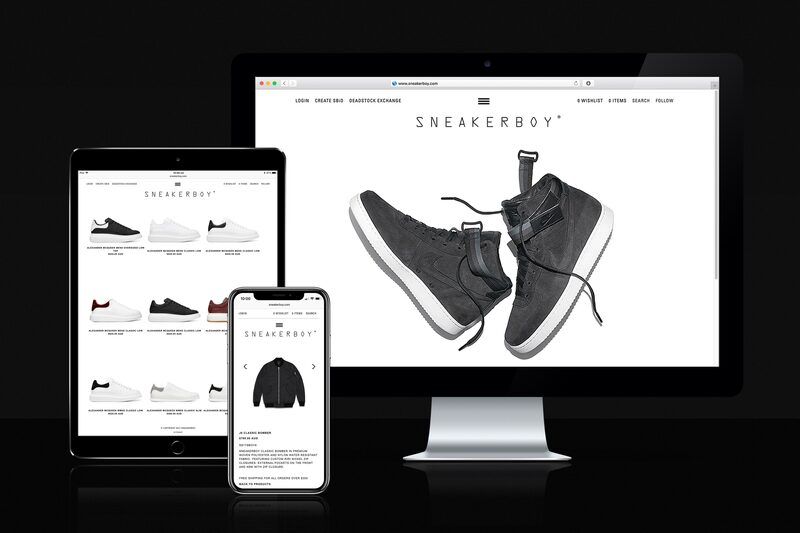 techinsight partners with innovative retailers such as Sneakerboy to design stylish customer focused online retail experiences. Typically we work with our customers for years, and as they grow, we are there to enhance their website, develop related instore staff apps and implement back-office reporting solutions. We're experts at creating fully integrated solutions which link a customer's website to all areas of their business. 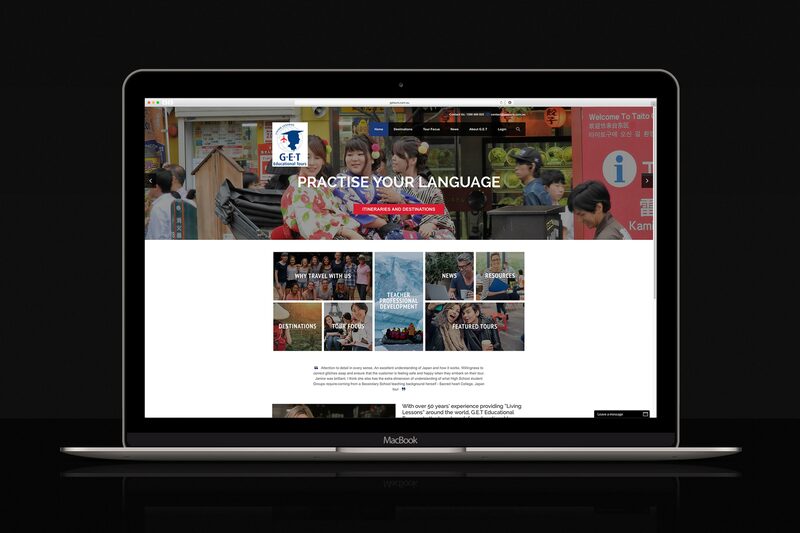 G E Tours reached out to techinsight to revitalise their online presence. Backed by an easy to use web content management system, their staff are able to update all aspects of the site at a moments notice. We continue to work with the G E Tours to expand the resources portals and to produce specialist video content for their customers. 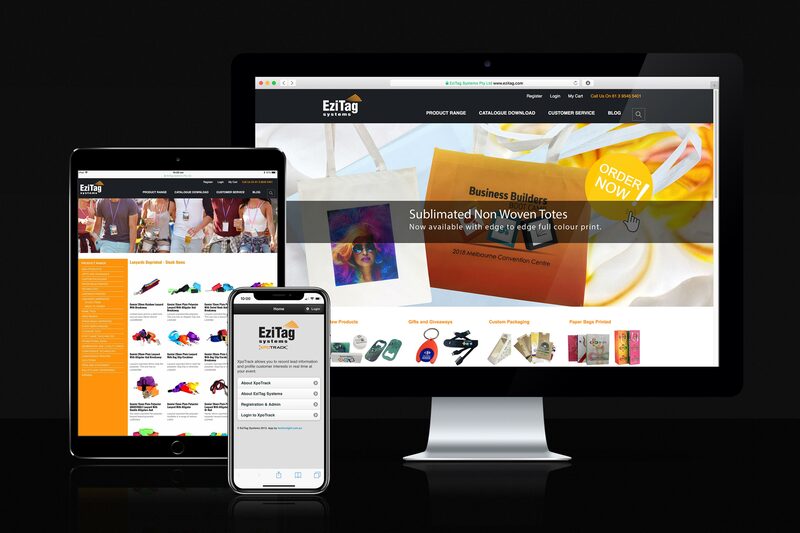 techinsight supports leading fashion brands such as Furla & Balenciaga, by designing unique and effective digital marketing solutions (EDMs). 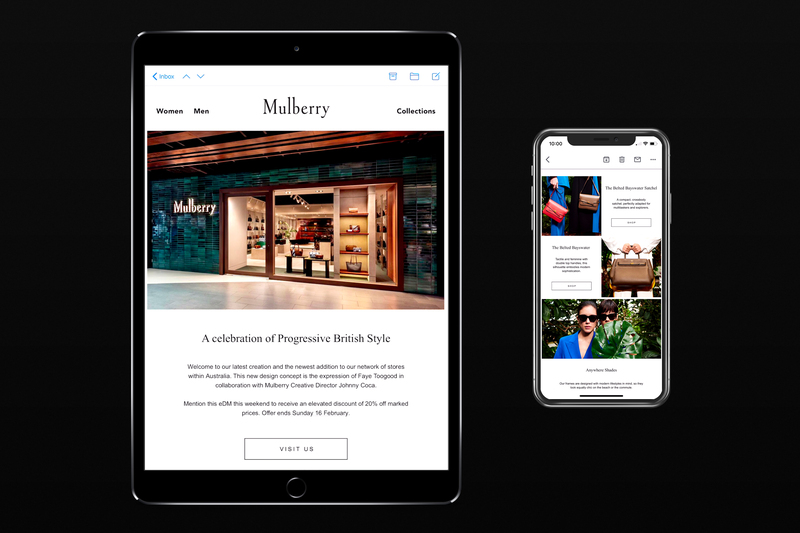 We understand online communication and have the technical insight to craft campaigns which enable you to better connect with and grow your customers base. As well as developing e-commerce based websites for Australia's leading conference supplies providers, techinsight created a mobile application to record lead information and profile customer interests at conferences and events. EziTag sells this web based mobile solution to their customers and tailors a unique version of the application for each conference exhibitor. Great photos and text tailored specifically for a web audience make for an engaging website. 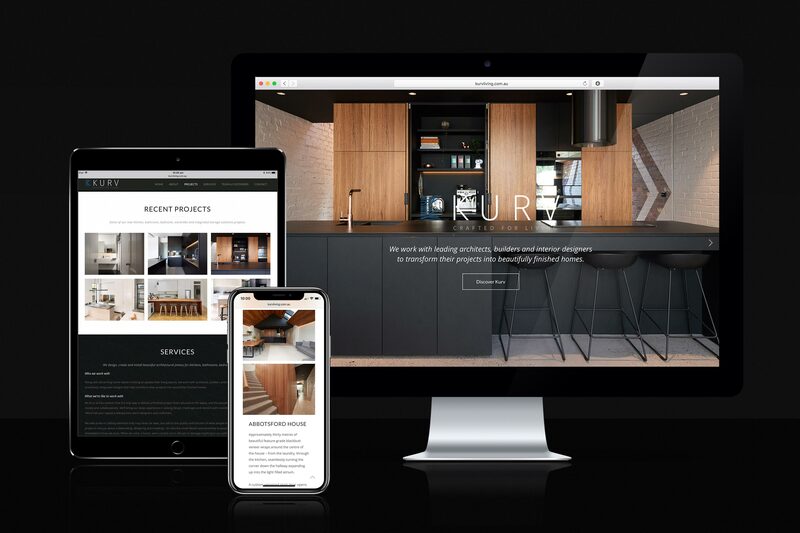 Kurv creates designer architectural joinery and approached techinsight to create an online portfolio which showcased their projects. We worked closely with the Kurv team to create the site and to photograph their exceptional work. techinsight has worked with GJK since 2005, building out their line of business database and reporting systems. Strategic refinement of business processes plus development of mobile reporting and analysis tools over the years now mean that thousands of customers review online performance reports weekly and GJK staff feed hundreds of site updates back to head office via their smart phones and tablets every day. techinsight specialises in online strategy, web and mobile solutions, business process improvement, design and development. We want to hear from you. Whether you're a prospective client or simply like our work, drop us a line!